The worlds largest travel website, TripAdvisor, has recognised the high standards found at The Historic Dockyard Chatham, following the maritime heritage attractions exceptional traveller reviews. 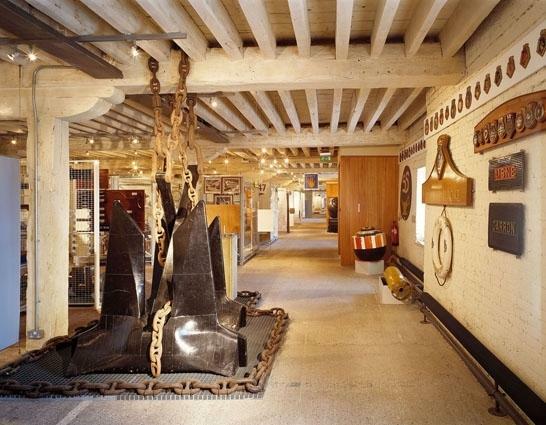 The TripAdvisor Certificate of Excellence awards businesses that consistently earn top rankings from the websites large community of reviewers and cites with a high rating, The Historic Dockyard Chatham has earned a place amongst the very best. 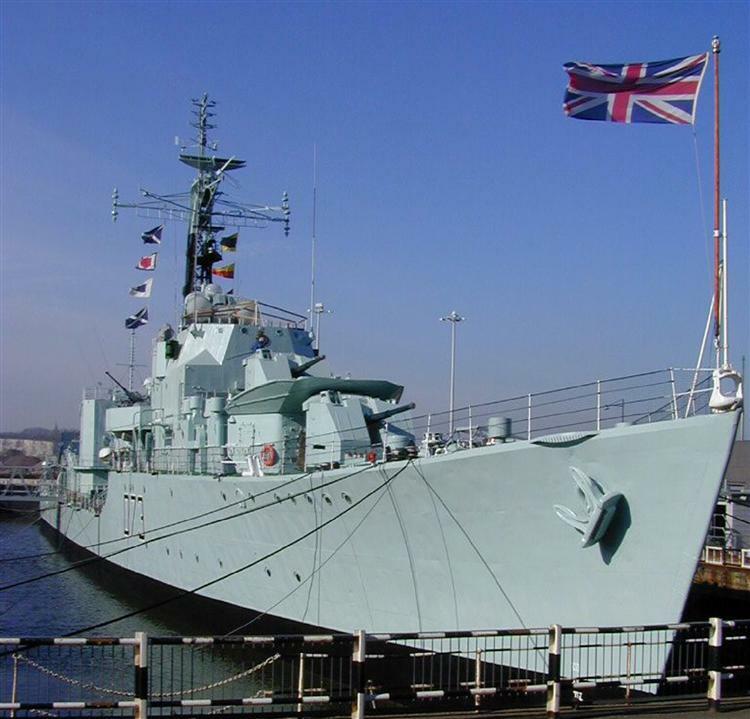 Bill Ferris OBE, Chief Executive of Chatham Historic Dockyard Trust added; This is our reward for careful strategic investment and investment in staff and training. We are supported by great partners, and have a team of incredibly dedicated people who add the extra sparkle that makes the real difference to visitors who come to this amazing place. 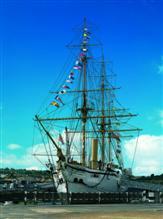 The Historic Dockyard, Chatham is a stunning 80 acre site with historic buildings, museum galleries, historic warships and a vibrant programme of events and activities.